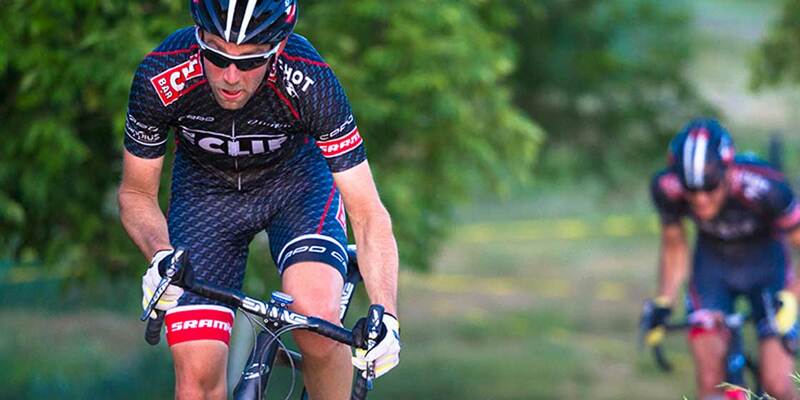 Troy Wells races for the Team CLIF Bar Mountain Bike & Cyclocross squads. 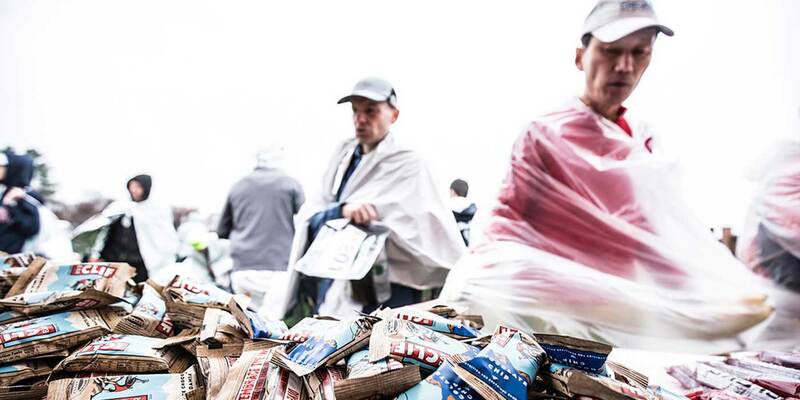 We first worked with Troy back in the days of the TIAA_CREF/CLIF Bar Junior Development Cyclocross squad. Troy's one of the riders on the roster with the most nicknames. "The Bear" and "Trois Biscotti" are two of our favorites. Troy can also eat a ridiculous amount of food. On the way to CrossVegas one year, Troy downed a burrito that was the size of a large house cat. The folks who ran the restaurant all came out to meet them when they'd heard he cleaned his plate. It was pretty impressive. And a little gross. Needless to say, the custom all-white skinsuit Capo had made for him ended up being a little snug at CrossVegas. No better feeling then ripping around above 10,000 feet (treeline) seeing amazing peaks in the distance. Then getting to drop a ton of elevation on awesome technical single track to finish out your day. Hard to beat it. Golf, Snowboarding, walking around with the Puppy. Or just being lazy depends on how mentally worked over I feel. Favorite rest days are on a beach somewhere drinking margaritas watching the sunset.